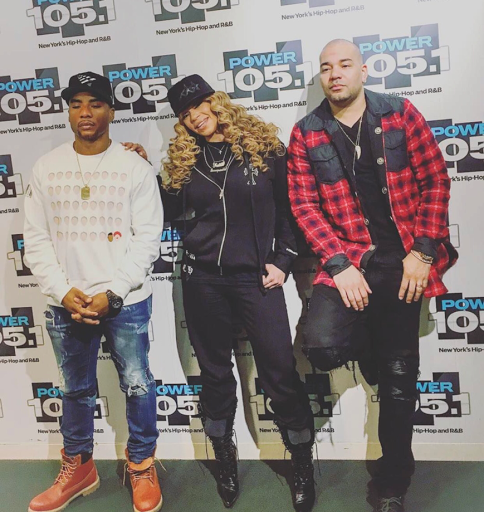 Yesterday Faith Evans dropped by The Breakfast Club to promote the upcoming collaborative album The King & I that is a duets project with her late husband Biggie Smalls. The interview also coincided with the 20th anniversary of his death. During the very in-depth interview she spoke about being apart of the Bad Boy reunion tour & the unsolved murder case that still has many people wondering why it hasn't been solved after two decades. 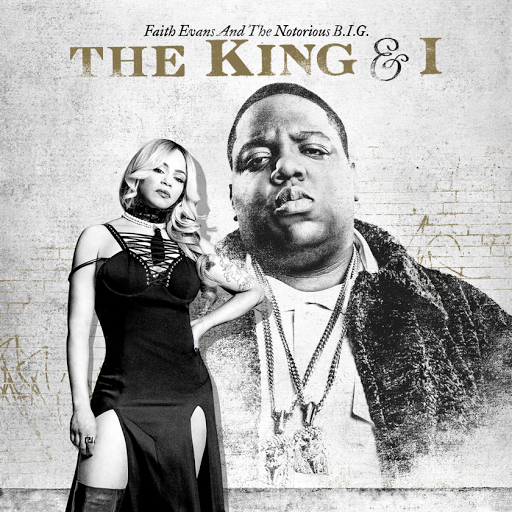 Faith also spoke about the recent relationship with super producer Stevie J which played out on the reality show Leave It To Stevie. She even chatted about mending her relationship with Lil' Kim. Also, check out the official album artwork for the duets album.